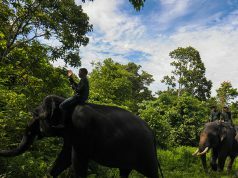 There are so many interesting places in Indonesia, especially in West Java. Most people who ever came to West Java recommend this place as a very nice place to come, a perfect refreshing place for everyone, especially after having tough week in office. Lembang has become a great tourism magnet in West Java, mostly because there are so many places people can visit there, such as Bosscha star observatory which is the only existing star observatory in Indonesia and has played great role in developing Indonesia astronomy. Usually, people who ever came to Lembang has one important reason which makes them decide to go to the place. Unlike cities, the only one people can get when they visit Lembang is serenity. Most people choose Lembang as the place where they can ‘re-charge’ their energy for the next week. Lembang is also a good place where you can bring your family. 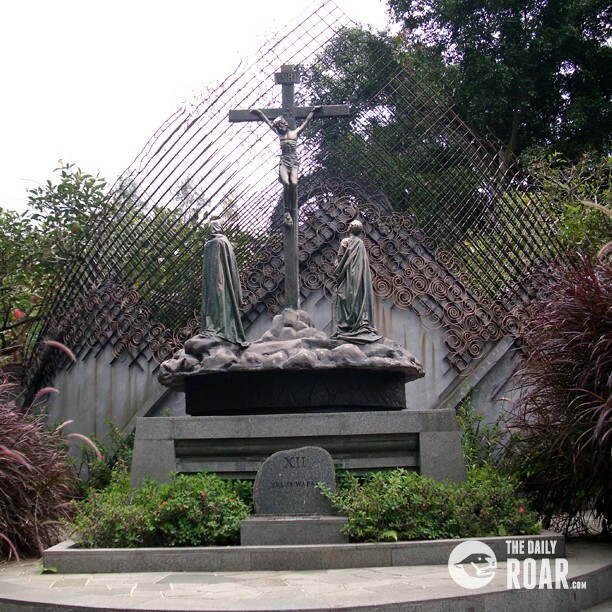 Ammong so many interesting places in Lembang, Mother Carmel Maria Grotto has become a tourism magnet. Not only for Catholic faithful, but also for everyone who wants to retreat and refresh their life. This Maria Grotto is a bit different with other Maria Grotto which we can find throughout the country. Per my experience, this Maria Grotto is a nice combination between a monastery, nature, and urban life. Since the first time you have your first step into the grotto complex, you will soon realize that this place is so quiet even though the main complex is surrounded by other buildings. Inside the complex, you can find Via Crucis. It is a path used by Catholic faithful as contemplation path to commemorate Christ’s sacrifice at the Cross. There are 14 stops people should finish before completing the Via Crucis. After finishing the Via Crucis, pilgrims can continue to a Maria Grotto at the end of the path. This is the place where pilgrims can perfect their contemplation to Christ’s sacrifice with the mercy of His mother. Besides of its religious aspects, most people choose to go to this place because it is not far away from other interesting places. After visiting the place, if you still have some leisure time, you can go to Tangkuban Perahu mountain which is the highest mountain in West Java. However, if you don’t have enough experience in hiking, you should not go to this mountain, except you have someone at your side who will guide you. Beside Tangkuban Perahu, Lembang is also popular just like other places in West Java. 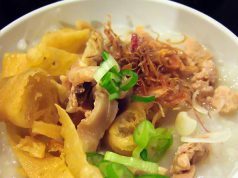 Lembang, as well as other places in West Java, is popularly known as a place where you can find every food you want to eat from Indonesia, Oriental, Thailand, to Western food. Visiting Lembang is a good thing to do, but please remember that this place will be crowded during school holiday. During this time, you should carefully plan your visit or try to find alternative place in case to avoid the traffic jam during busy hour there.